The UĦM has reached an agreement with Aġenzija Sapport over the collective agreement for its staff. The industrial action ordered earlier this week was suspended to that a mediation meeting could be held with the Social Solidarity Ministry. 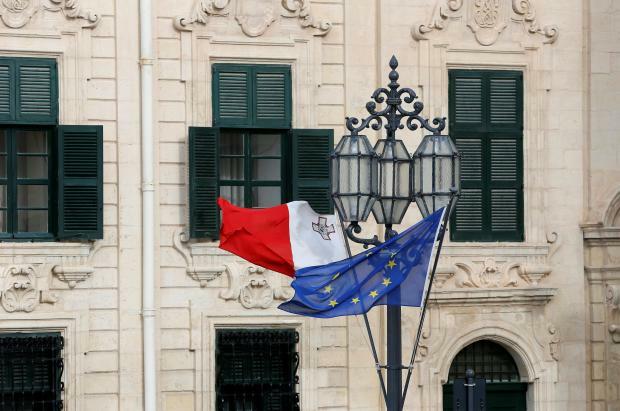 The discussions continued at the Office of the Prime Minister, mediated by the head of the civil service Mario Cutajar, which ironed out the pending issues.